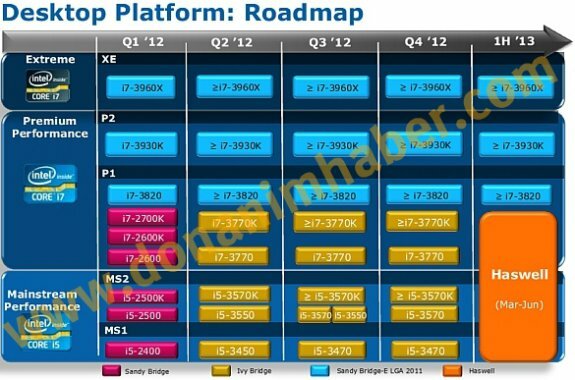 According to the conventional idea of Intel's tick-tock CPU development strategy, it will be built on the 22 nm fab process, which will have gained some maturity by then. Intel follows a "tick-tock" product development model. Every year, Intel's product lineup sees either of the two. A "tock" brings in a new x86 architecture, a "tick" miniaturizes it to a newer silicon fabrication process. Earlier reports indicated that Haswell Core processors will be based on a newer socket, the LGA1150, and hence it will not be compatible with LGA1155 platforms.